If you've enjoyed our services, please share your story here! 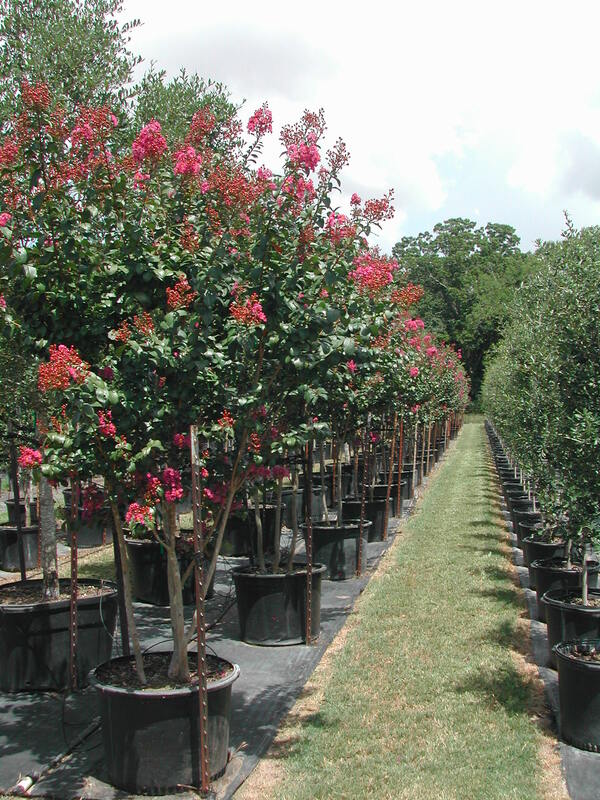 For more than fifty years, people in the Houston area have trusted Bill Bownds Nursery to satisfy their tree needs. Bill Bownds Nursery is a family owned and operated nursery, where the tree experts on hand can assist you with selecting the proper tree for your individual situation. You will find a wide selection of healthy trees – including the best of Houston-area native trees – on our 15+ acre farm. 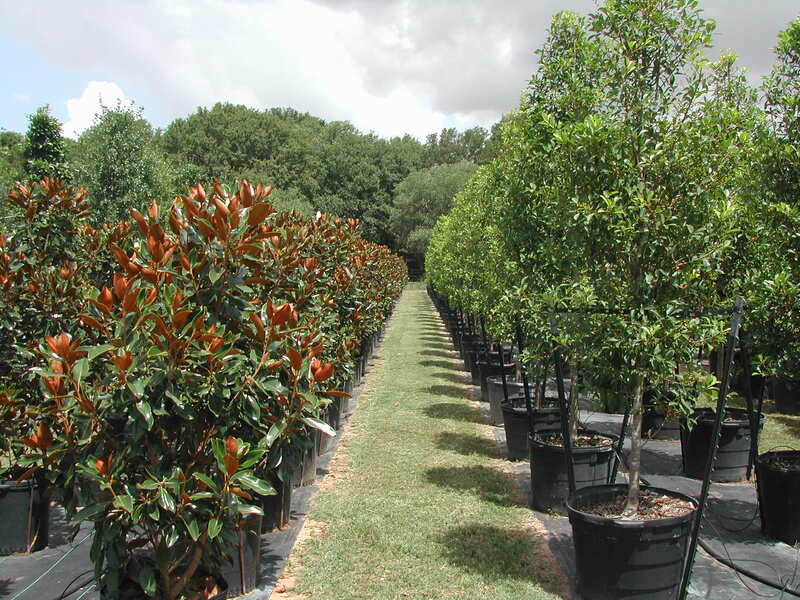 Our container-grown trees range in size from 15-gallon to 95-gallon and are arranged for easy viewing. Bill Bownds Nursery will professionally deliver, plant, stake and mulch your tree with a one-year guarantee – without any hidden fees or charges. And whether we plant your tree or you do, you will have the aid of our personal instruction and expertise. 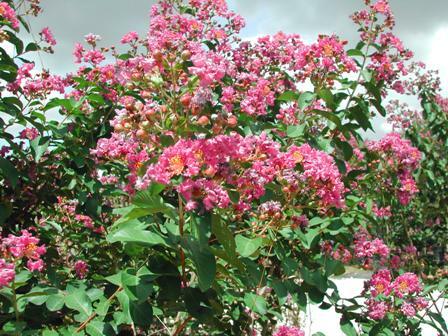 We happily serve as a resource for local know-how on topics such as tree care, tree feeding, and how to plant trees. 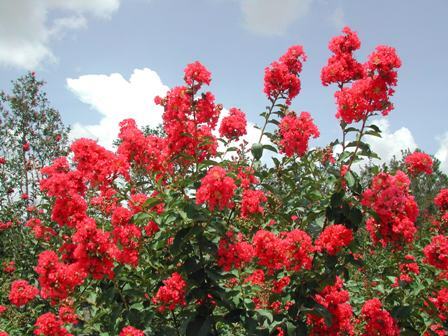 Celebrate a birthday, an anniversary, or mark any occasion by planting a tree from Bill Bownds Nursery. Business and Personal Checks are accepted.